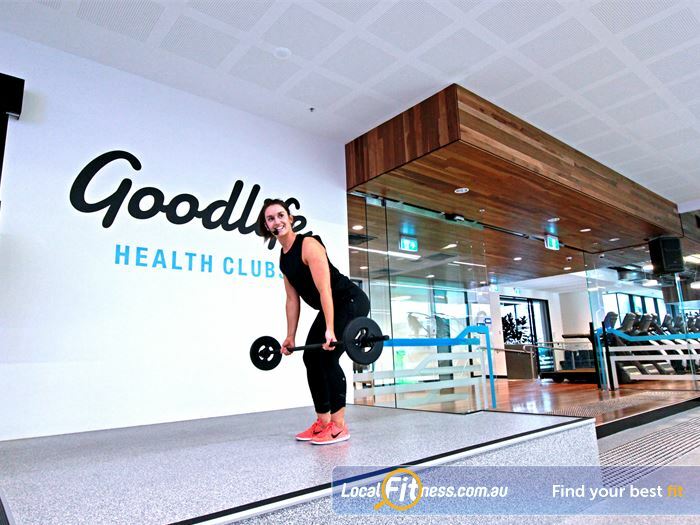 Why Goodlife Health Clubs Docklands? 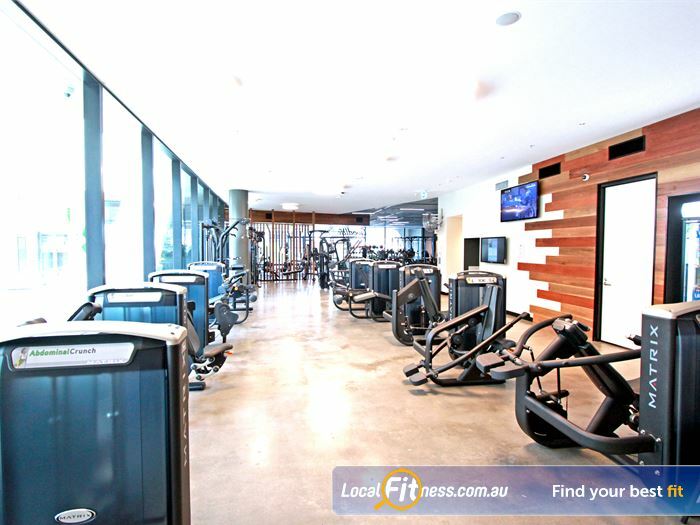 Goodlife Docklands gym is part of a proudly Australian-owned company which is one of Australia's largest health club groups with more than 85 clubs across Australia. 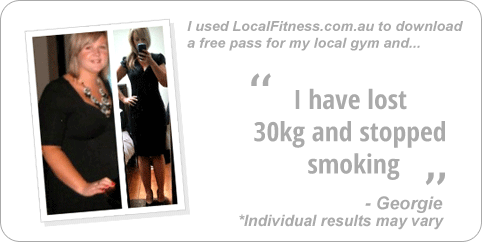 It’s been our goal to create a welcoming environment where fitness, health, nutrition and wellbeing go hand-in-hand. 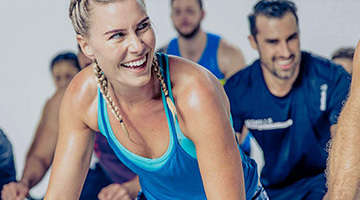 With over 200,000 members who continue to share in a healthy and active lifestyle, our customer-focused approach at your local Goodlife Docklands gym will leave you feeling fantastic, inspired and ready to take on the day. 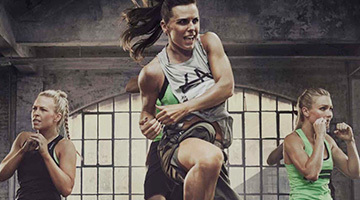 Now’s the time: get up, get moving and get into the 'good life' at your local Goodlife Docklands gym. 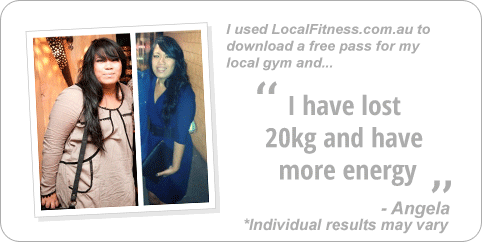 Goodlife Health Clubs Docklands 24 hours is a way of life! 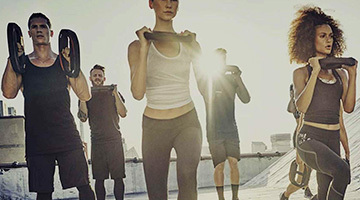 Our Docklands gym is engineered to help you achieve your goals and is a one-stop wellness hub catering for corporates, commuters and inner-city residents. You'll enjoy our fun, friendly atmosphere and a team of wonderful staff to help you experience fitness like never before. 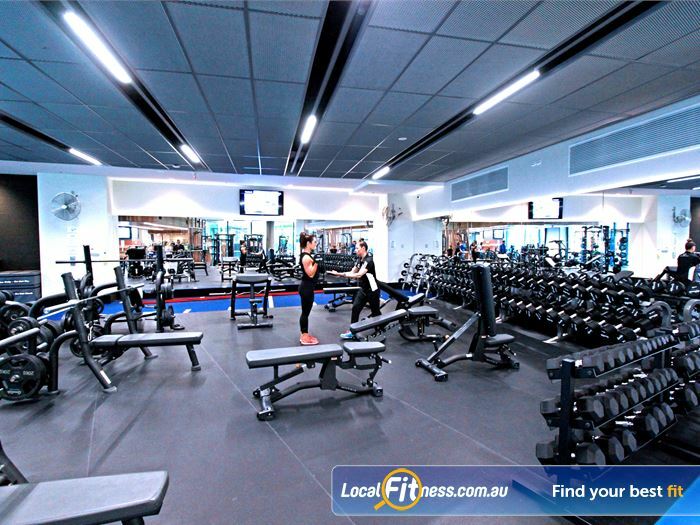 Our 24 hour Docklands gym includes the latest in cardio and strength equipment. 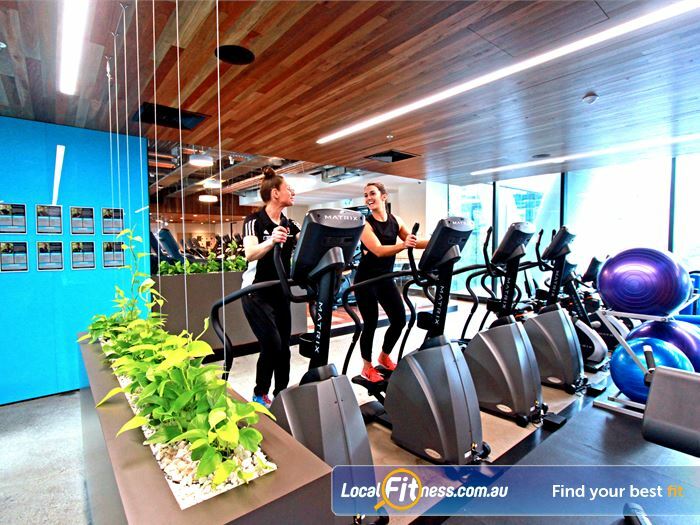 This architecturally-designed gym boasts a state-of-the-art Functional Training Zone, luscious green walls, high-end designer finishes and 24 hours a day, 7 days a week access to cater for everyone. 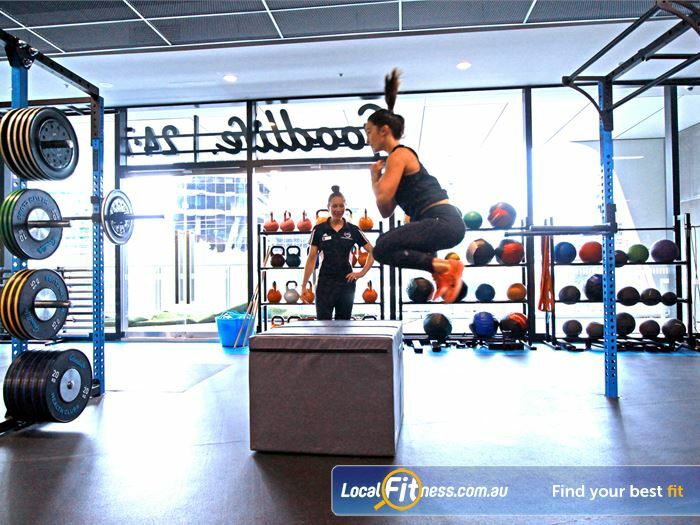 Goodlife 24 hour Docklands gym is for Real People, designed to ensure you’ll never feel intimidated or on display. 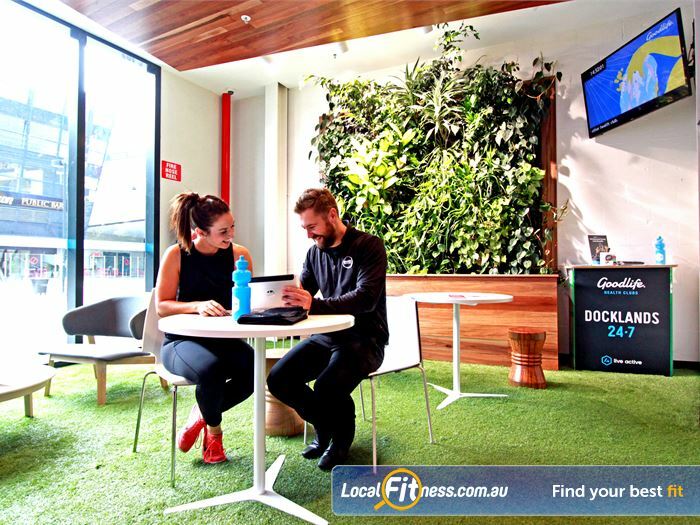 24 hour Docklands gym access is perfect for corporates, commuters and inner-city residents. Rows of cardio machines to pump up your cardio. 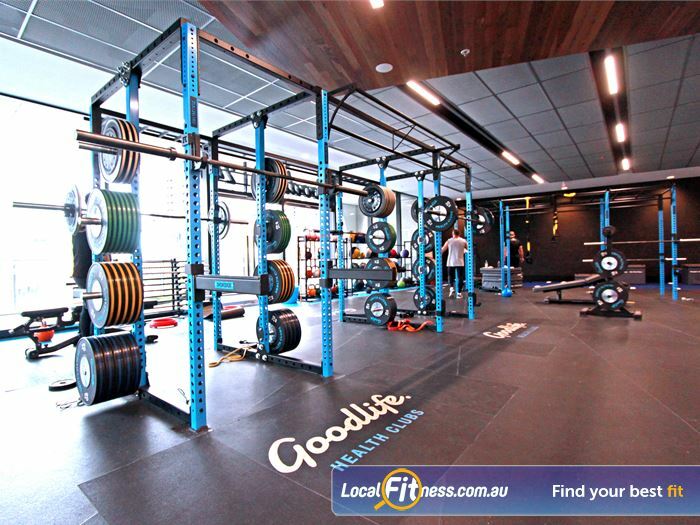 The spacious free-weights area at Goodlife Dockalnds. 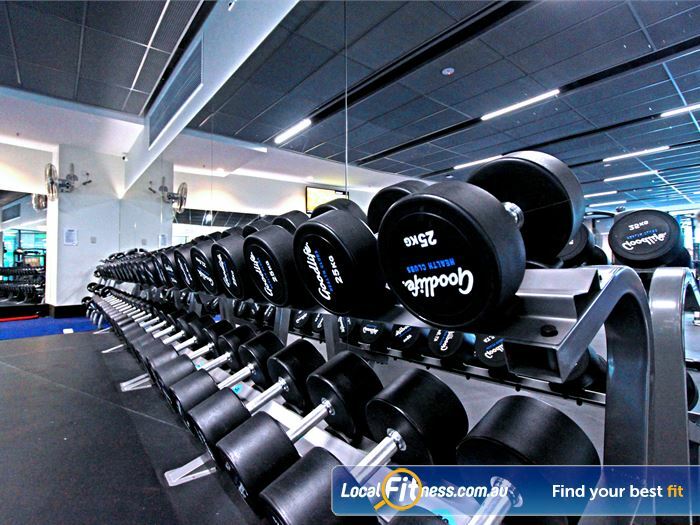 The free-weights area is fully equipped with barbells, dumbbells, benches and more. 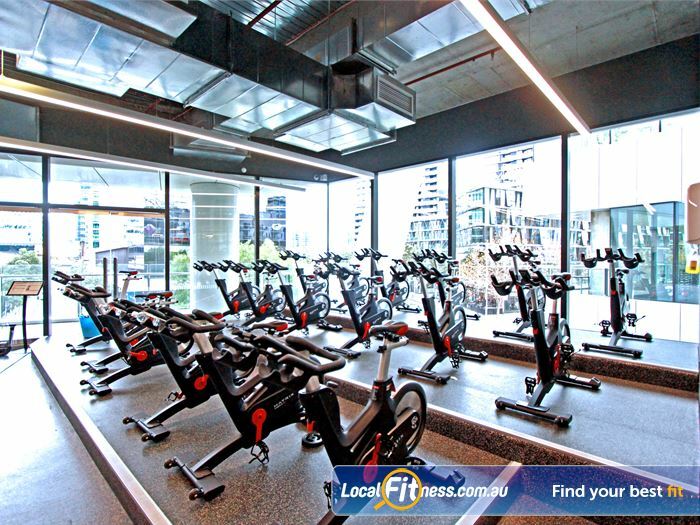 Experience one of the best high tech cycle studios in Docklands. 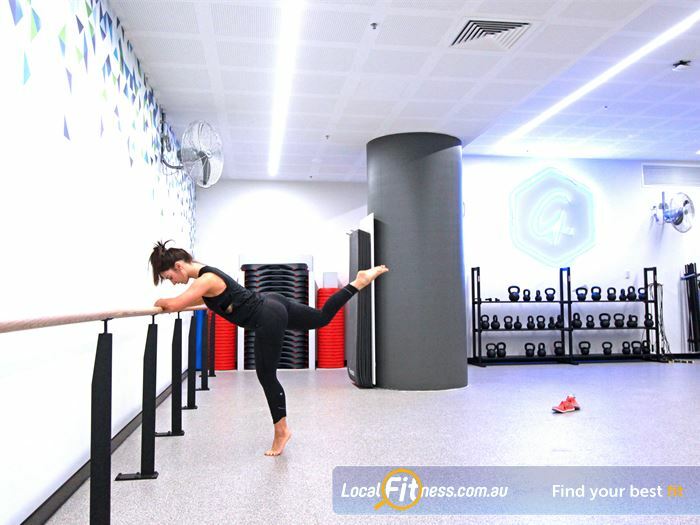 Exclusive Docklands Barre, Yoga and Pilates classes. 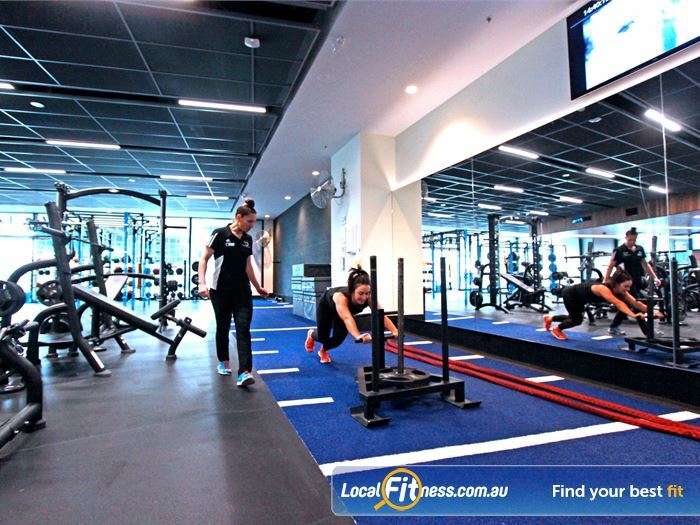 Goodlife Docklands is fully equipped for functional training. Heavy duty Olympic platforms and bumper plates for serious strength training. 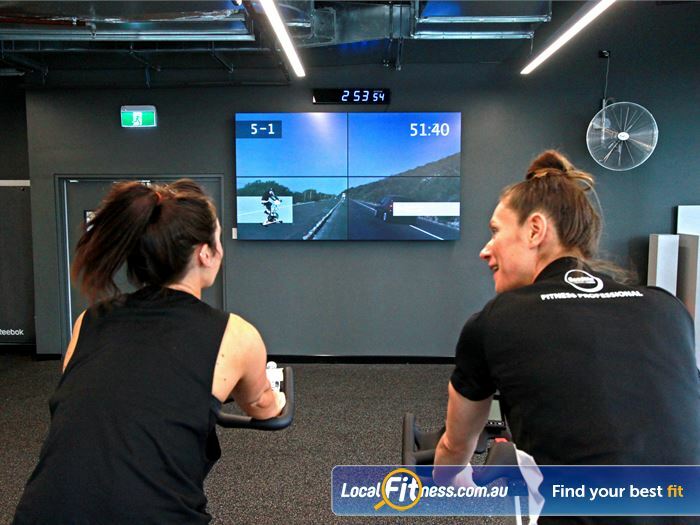 Experience high tech virtual fitness classes at Goodlife Docklands. The luscious green members lounge. 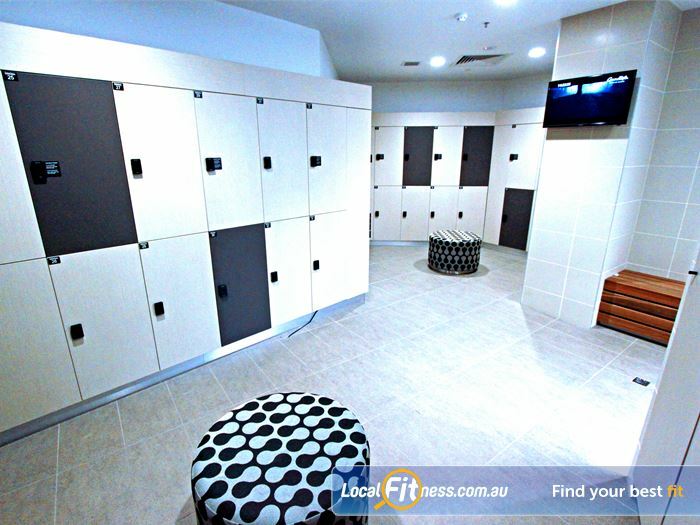 Pamper yourself in the exclusive change rooms in Docklands. 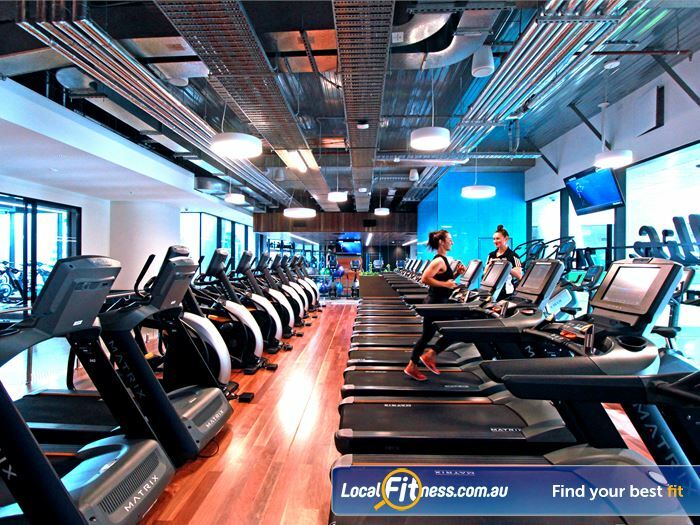 This architecturally-designed Goodlife group fitness studio with over 35 classes. 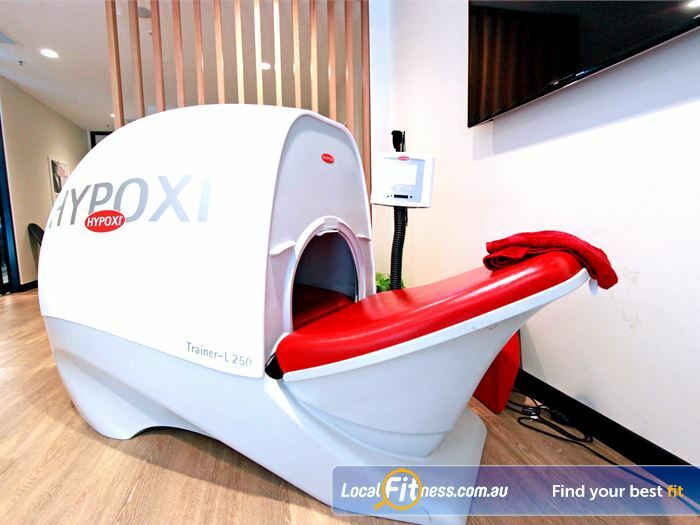 The high tech Hypoxi machines to burn those stubborn areas. 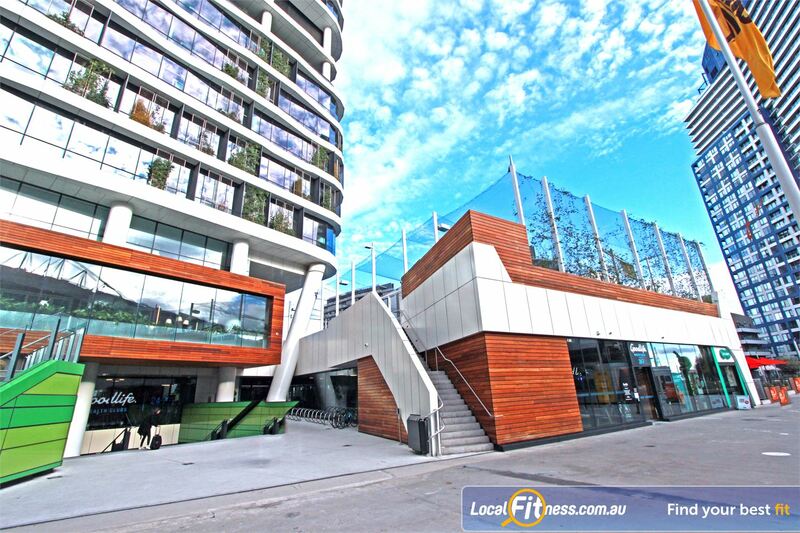 Welcome to Goodlife Docklands gym - a one-stop wellness hub in Docklands. 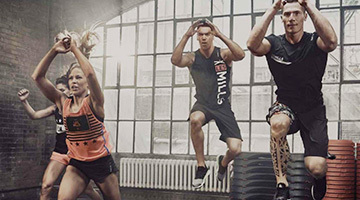 Increase power with plyometric training. 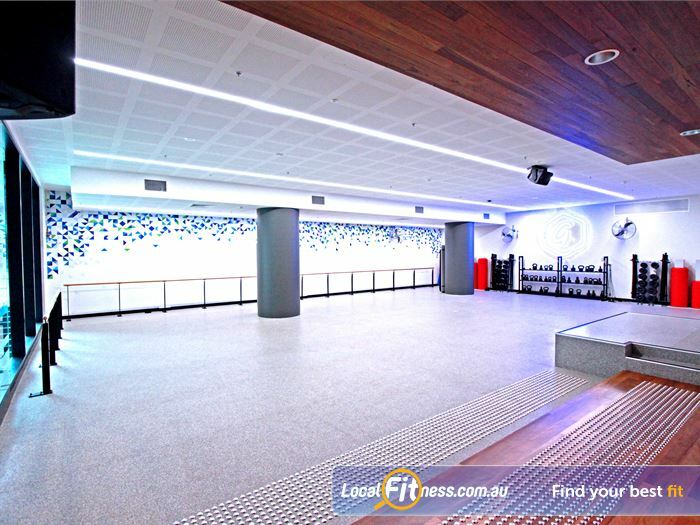 The state of the art Docklands gym in Medibank Place. 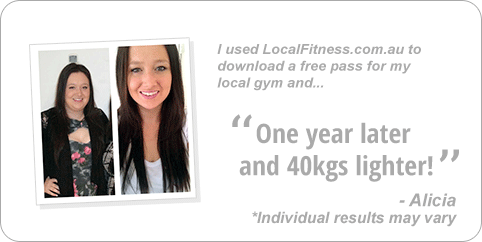 A Goodlife Docklands gym membership is all about you and your goals, so we will give you exactly that.